7.6 / 10 by 7 users Rate Now! 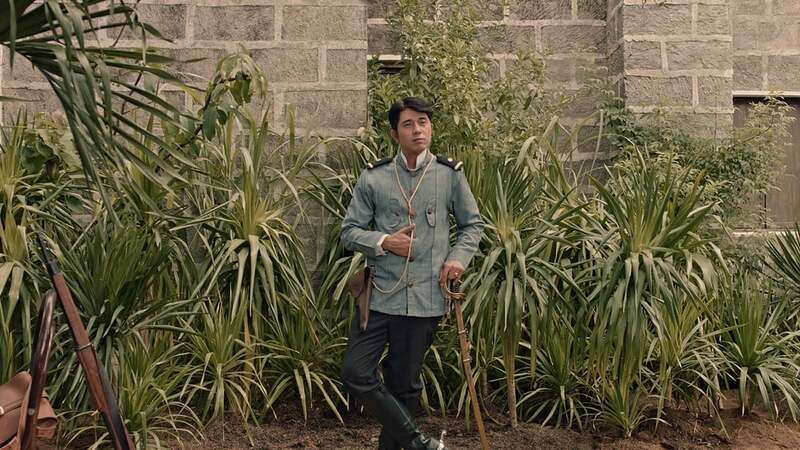 : With this film (the second war trilogy set during the Filipino-American war in the early 1900s), the revolution marches on against the Americans after the bloody death of General Antonio Luna. 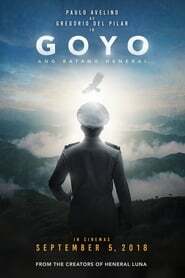 The conflicted philosophies behind the heroic struggle continue and become personified in the colorful character of General Gregorio "Goyo" del Pilar.